Controlled Air Inc. truly is a family owned business. | Controlled Air Inc. Controlled Air Inc. truly is a family owned business. 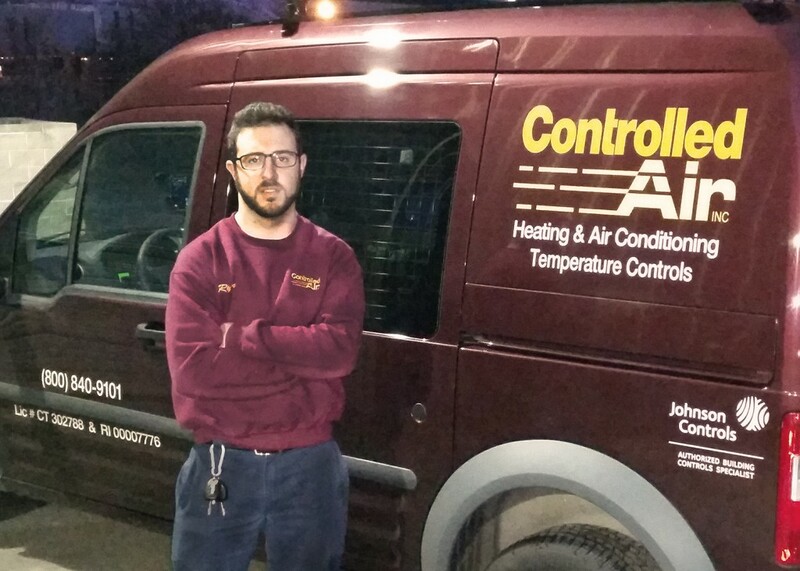 Controlled Air, Inc. has been a family own business since 1980. Now, almost 35 years later the legacy continues. The business started with Vincent Chiocchio Sr. and Vincent Chiocchio Jr. and over the years more family members have been added to the company. This past week Ryan Chiocchio, nephew of Vincent Chiocchio Jr. and son of Mike Chiocchio, received his Controlled Air truck. Vin & Mike realized how proud Vincent Sr. would have been to see his grandson behind the wheel of a company vehicle. There are seven additional Chiocchio family members working throughout the company. What continues this “family” atmosphere are the other multiple “families” we have working here at Controlled Air, Inc. We have three sets of father and son, a husband and wife team, and a pair of brothers. These family members, along with all of our employees, are an integral part of the Controlled Air, Inc. team. We look forward to continuing the family legacy within the Chiocchio family as well as welcoming other “family members” to the Controlled Air team. Happy Holidays from the entire Controlled Air, Inc. family to yours.